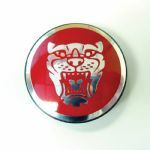 C2C30081 Jaguar wheel badge in Black. Fits all models 1988-2012. 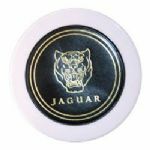 C2C30081SET Jaguar wheel badge set of 4 in Black. Fits all models 1988-2012.